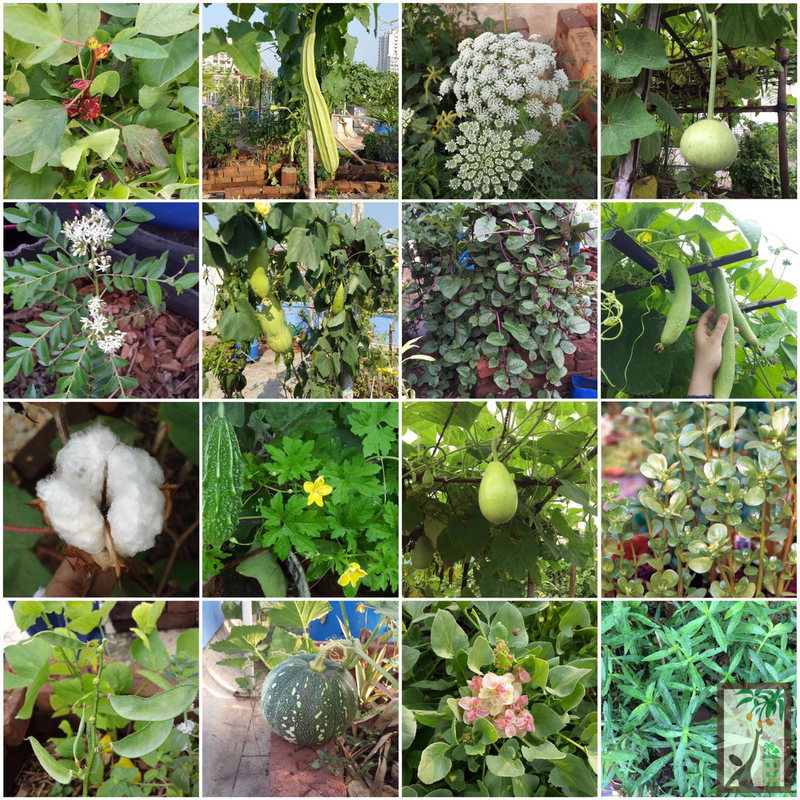 Preeti shares ... 'Although I come from a catering background, I was unaware of the many local, seasonal and traditionally grown crops that I was introduced to, through our rooftop organic farms'. While on one hand we are proud of the “Unity in diversity” in India and bask in its various forms, whether in the physical features in its geography or the cultures, festivals, religion, costumes, flora fauna or food, our diets are becoming more similar – what we call a globalised diet. Diets today are composed of big major crops such as wheat, rice, potatoes and sugar. Crops like soybean have also suddenly become very important . We see a variety of imported fruits flooding our markets but fruits like Guava, Jamun (Black Plum), Jackfruit, Starfruit, Rose Apple, are rarely found. The young generation are quick to recognise a Broccoli or Zucchini but hardly recognize a Purslane, or a Kantol. With technological advances promising to improve food security for an ever increasing population, we find that poor still don’t have access to nutritional food and urban population struggles with rising obesity in children. 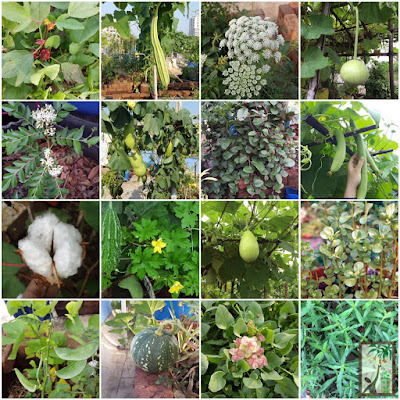 Those of us who grow our own food organically are aware of the dangers of modern agronomy, plant breeding, pesticides and chemical fertilisers and other technological developments that have caused widespread ecological damage and negative human health effects. Whatever be the cause of problems which has brought us to this situation, there is no question that the worst hit has been the loss of biological diversity. Paradoxically it is this diversity which ensures the sustainability of our healthy food productive systems.We can no longer afford to ignore this loss. What role does agricultural biodiversity really play? Why do we need to know about this? What are the short and long term impacts of this loss and how does this loss affect the farming systems and farmers? Does it affect our day-to-day lives in the city ? What can we do to conserve this natural asset? Come and join us on 28th August for a talk and interactive discussion on Agro Bio-diversity. We are fortunate to have Neeraja Havalagi, from Portland, USA share with us, her knowledge and experiences on World Kitchen Garden Day. The talk will be followed by screening of the Film : DIRT!. 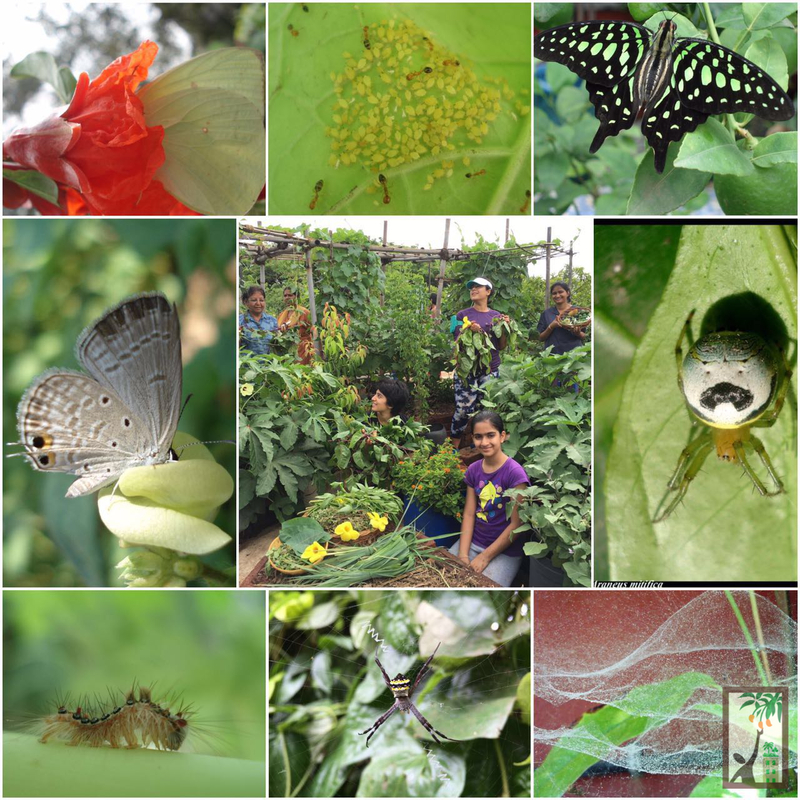 The day also gets us urban gardeners to take a break from our daily/weekly work schedules in our urban farms/gardens, to meet each other, exchange and share green gyan...and enjoy each other’s company in the midst of fun, games and food. This talk will benefit all our friends who grow their own food, on rooftops or land, in urban or rural areas; and all those who support sustainable agriculture. Sunday, 28th August, 2016 - 9:30 AM TO 2:00 PM. Please note that seats are limited and confirmation of registration is subject to realisation of payment. Please note that payments are non-refundable. WKG DAY 2016 EVENT REGISTRATION FORM. Please fill the form at the link given above to register for the workshop. Please ensure that you fill in your proper email address as further communication from us will be sent to this address.